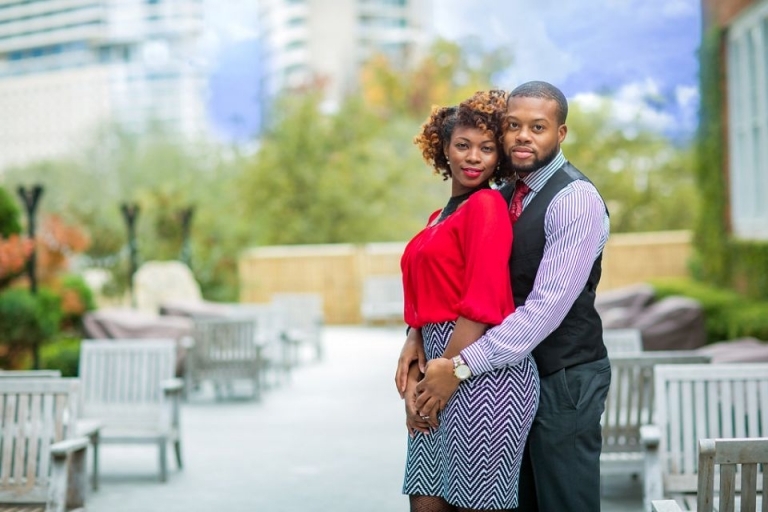 Tasia & Joshua entered our engagement session giveaway this past winter and I am so glad they did. Uptown is a favorite go to spot for me for Happy Hour or Brunch. Since the giveaway included free brunch, I figured the area would be suitable. 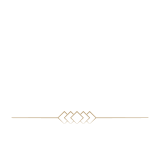 We started in the Harwood area, which is a up and coming spot in Uptown featuring the beautiful restaurant Saint Ann. 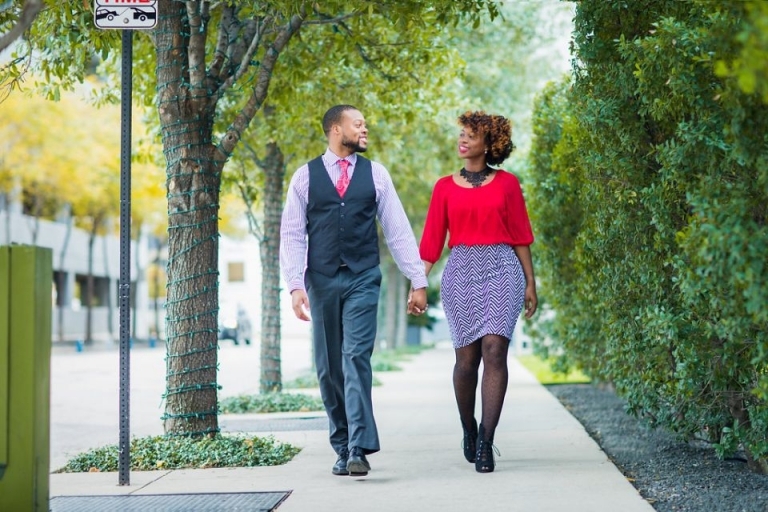 The romantic touches and charm of the area created the most romantic engagement session. As a wedding photographer, scouting is a big part of the job. My goal is to find a backdrop to accent the couple and I think this one fit! Our photographer Hope did a great job capturing their images.